How do you express your love to a beloved? The answer is with flowers. Time immemorial – flowers have been used to show one’s love to another. The colourful, smooth-to-touch petals and the effervescent blooms embody the feeling of love and romance in its truest form. Like their fragrance and magical freshness, you too want your love, relationship and companionship to last and reign forever. Flowers are not only the best thing to gift your loved one or ones, but they also symbolise compassion, trust, and loyalty that a human being possesses for another person. Whether you are looking for flowers for anniversary or flowers for Valentine’s Day, you can never go out of options with our selection of fresh blooms and their arrangements at Admire Florists and Gifts. You can choose from bouquets and flower arrangements in deep pink, red, yellow and every bright coloured hues that best represent your love for that special someone. Whether you plan to send a bouquet of roses to your wife or husband to celebrate your Anniversary or make your beloved feel special on Valentine’s Day or for that matter – any other day – you can find the right variant of flowers to say what your heart wants to say. We at Admire Florists and Gifts will help you design and arrange the chosen flowers to make the grand occasion and enable you to transform the day into a day of pure, innocent, beautiful and magical love. Who said you could gift flowers on Valentine’s Day, flowers for Anniversary or any particular date? If your love for your significant other is strong, honest and passionate, then you can send flowers to that special someone on any given day. In fact, flowers can help boost your relationship, increase the level of romance and excitement. Showing your love, romance and passion are not only for anniversaries, valentine’s day, birthdays or scheduled occasions. You can be romantic and surprise your wife, husband, girlfriend or boyfriend, every day with flowers of their choice. Choose romantic roses, soulful lilies or a combination of vibrant blooms in an arrangement and design of your choice from Admire Florist and Gifts. 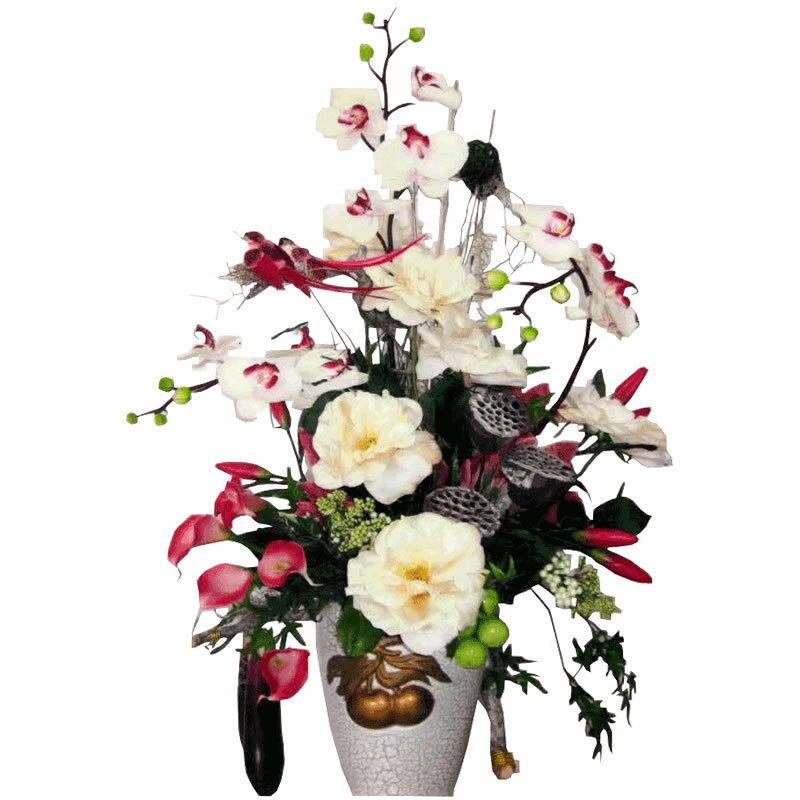 Most flowers are applicable for gifting your beloved on romantic occasions. But there are a few types of flowers that truly symbolises love and its essence. Roses are amongst the most prominent romantic flowers. They are not only beautiful but super versatile for bouquets and other designer arrangements. Red roses are apt for conveying love, respect, and feelings, along with the pink ones that truly signify love and elegance. Then there are daffodils and spring tulips. 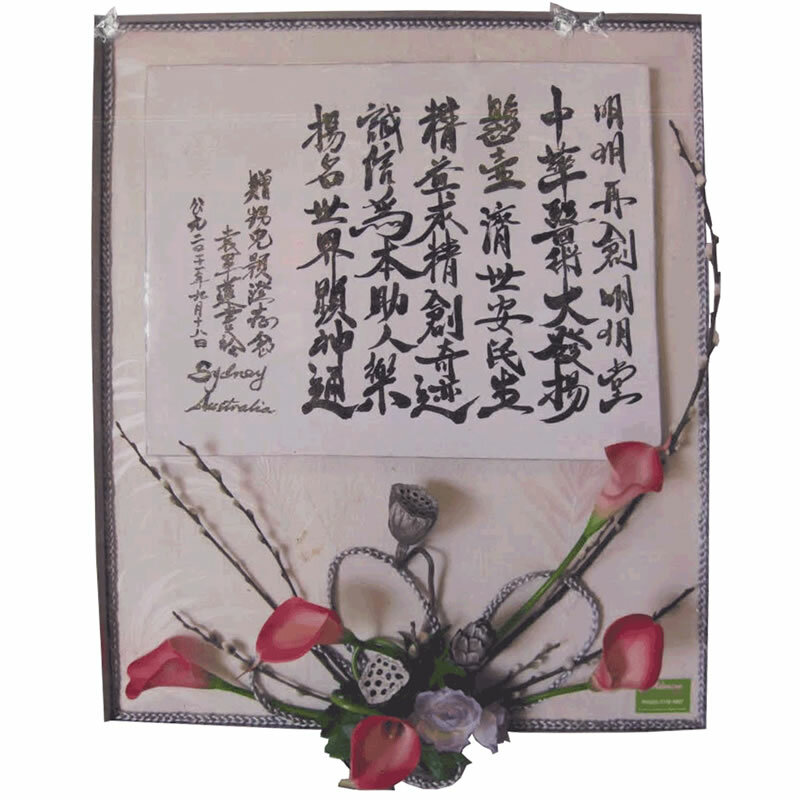 Though they symbolise a new beginning, you can use them as flowers for anniversary or flowers for Valentine’s Day, to mark a fresh beginning of your relationship. Whatever you choose, we at Admire Florist and Gifts will help you get them designed, arranged and delivered to your beau – irrespective of your location, schedule, and budget. You will find flowers ready to offer available in various price range. This entry was posted in Flowers, Flowers by Occation. Bookmark the permalink.